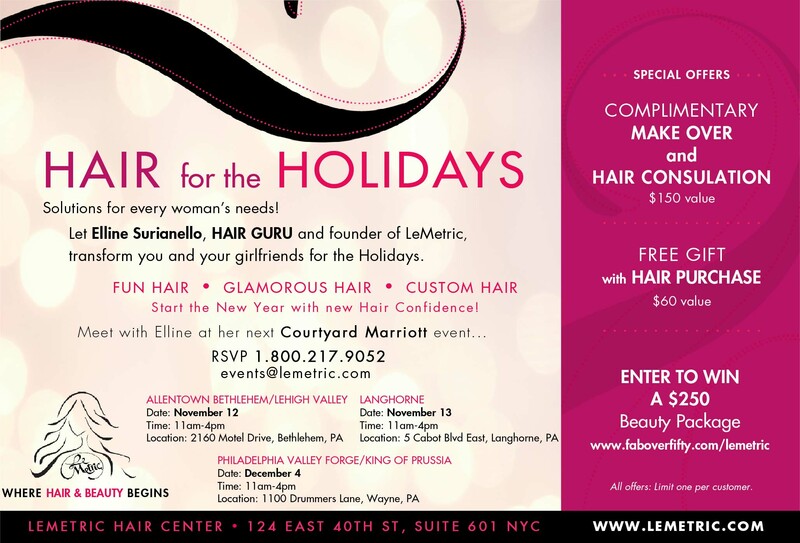 The LeMetric Hair Design Studio / Uncategorized / See us at a Mariott Courtyard near you! See us at a Mariott Courtyard near you! Fix her hair and you fix her life.